Chinese drone manufacturer, DJI, is investigating allegations of internal corruption among staff members, which has apparently caused product price hikes and contributed to an expectedly poor 2018 financial result. More than 100 staff members appear to be involved, with DJI reportedly investigating 45 individuals, dismissing 29 people, and handing 16 other former employees over to law enforcement. ‘The scope of corruption is much larger than expected, and we are now only dealing with the tip of the iceberg,’ the company said in a statement. Yicai Global, an English-language Chinese financial publication, reports that 26 workers are from the research and development department and the procurement division, while 19 others work in sales, administration, design, and factories. 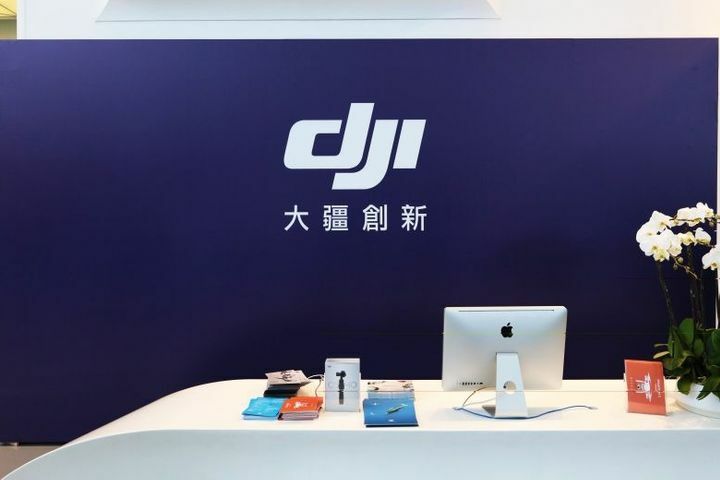 According to Reuters, the state-run China Securities Journal obtained a DJI internal report which says corruption in the supply chain inflated the price of components, causing a 20 percent product price hike. Yicai Global estimates that DJI’s losses will exceed over $2 million – ‘twice the amount of the firm’s year-end bonus in 2017’. The drone market leader released an official response to industry news website, DroneDJ. ‘We hold our employees to the highest ethical standards and take any violation of our code of ethics very seriously. During a recent investigation, DJI itself found some employees inflated the cost of parts and materials for certain products for personal financial gain. We took swift action to address this issue, fired the bad actors, and contacted law enforcement officials. We continue to investigate the situation and are cooperating fully with law enforcement’s investigation.